I know what you are saying, you’ve seen other bloggers post about their experience with ThredUP and perhaps you’ve seen the bazillion posts on Facebook as well. You’ve seen the cute outfits from the young and trendy but have you seen the middle-aged country girl fashion also found on the site? I’d wager not. Well, I’m here to tell you, this site is legit. 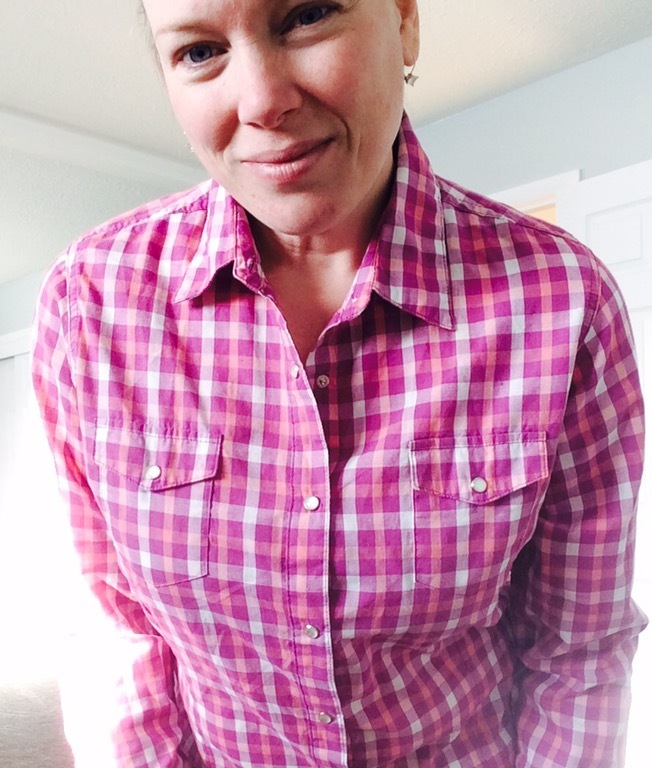 It’s not just for teens or twenty-somethings and this mid-40’s gal found a few things to add her casual, farm friendly wardrobe. Click HERE for $10 off your first order! After a quick search for flannel (of all things) I ran across a couple of cotton button ups with a price that was right up my alley. Wrangler and Rider’s by Lee are just a couple of the shirt brands I see frequently in my neck of the woods. After reviewing the article description and condition listed in the product details I promptly added them to my cart. I also searched for vests to wear out in the yard and around the house. The added warmth around the torso is fabulous any time there is a chill in the air. I found two, one by Duluth Trading and the other Kenneth Cole Reaction. My entire order came in at just $36 and that included shipping! By using promo code MERRY40 I was able to grab some great deals on new to me clothing. Receive $10 ThredUP credit from me! 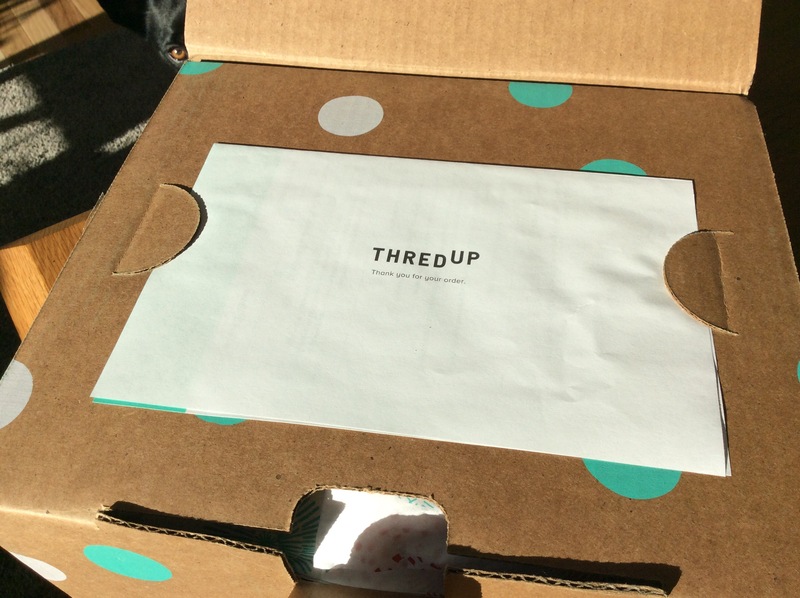 When my box came in the mail I knew instantly it was from ThredUP. Their packaging is very recognizable. It’s sturdy and feels very upscale for shopping second hand bargains. Inside, your packing slip gives you a detailed account of your order and all of the info you might require if the pieces aren’t what you expect. Yes, you can easily return items but it will cost you $8.99 in handling and processing fees. Don’t expect things to be wrinkle free when you get them. Although they are folded nice and in good condition, I don’t believe ThredUP launders any of the clothing they receive. Under clothing conditions I have seen a few marked “product may improve with cleaning”. Never fear however, ThredUP is VERY picky on the clothing they choose to list on their site. 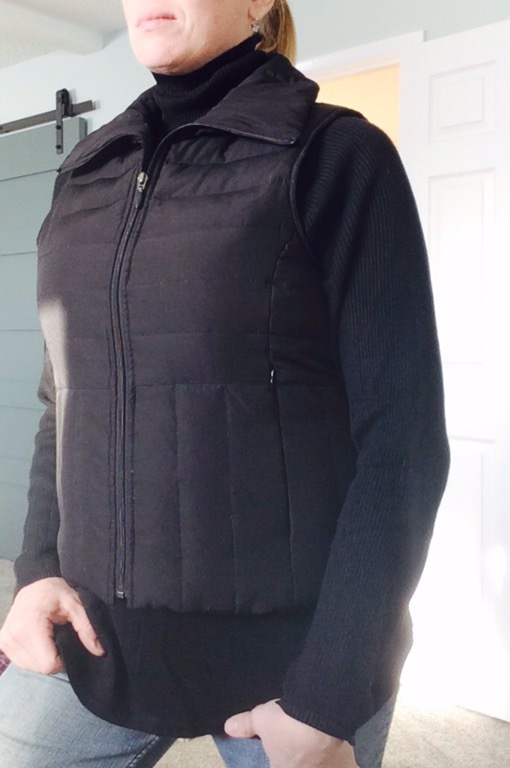 My first article of clothing was a Riders by Lee Easy Care top. It was in great shape but upon first inspection there was a lot of wrinkles in the shirt. It fit great but I look forward to washing it to see if the wrinkles release as the Easy Care quality intends. 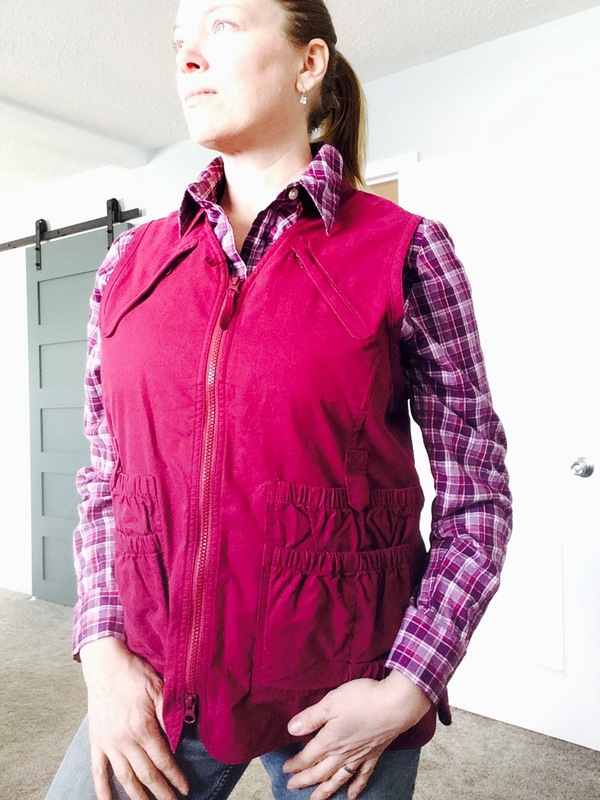 I had also purchased a Duluth Trading Company pocketed vest which would pair well with my Riders by Lee shirt. 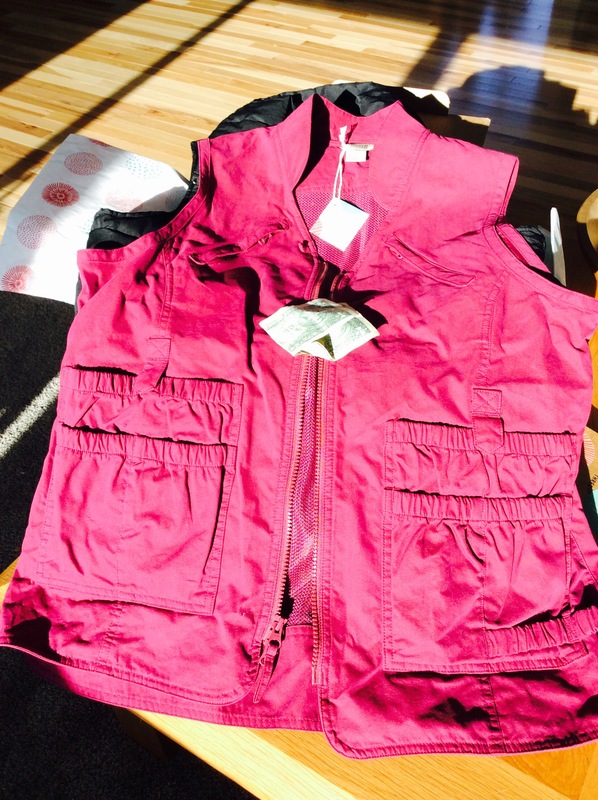 The condition of the vest was great! 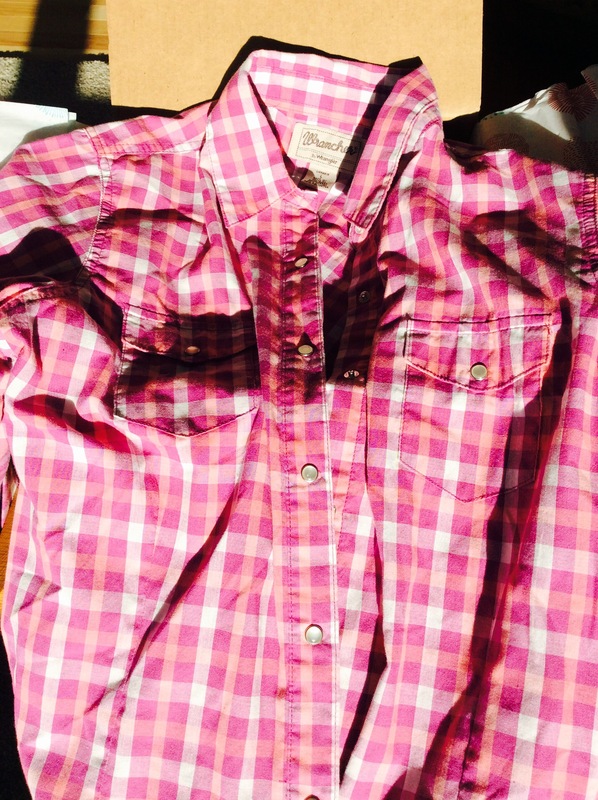 It appeared to have just come off the rack… it was so nice. The fit was a bit large but for around the house it would be perfect. As an added bonus, I found $2 in one of the pockets. That now brought my order total down to $34! 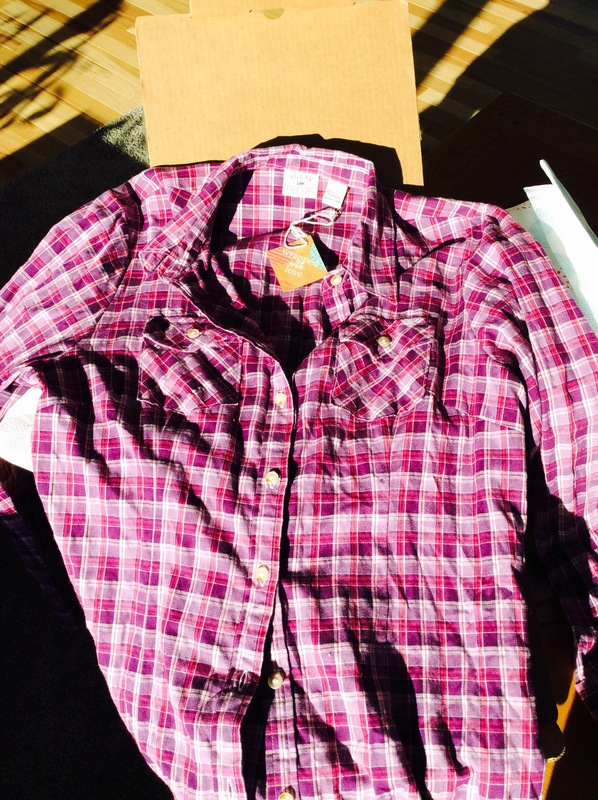 Another shirt, this one Wrancher by Wrangler was in fabulous condition. With fewer wrinkles overall than the Lee Easy Care shirt I knew this top had been rarely worn if ever. 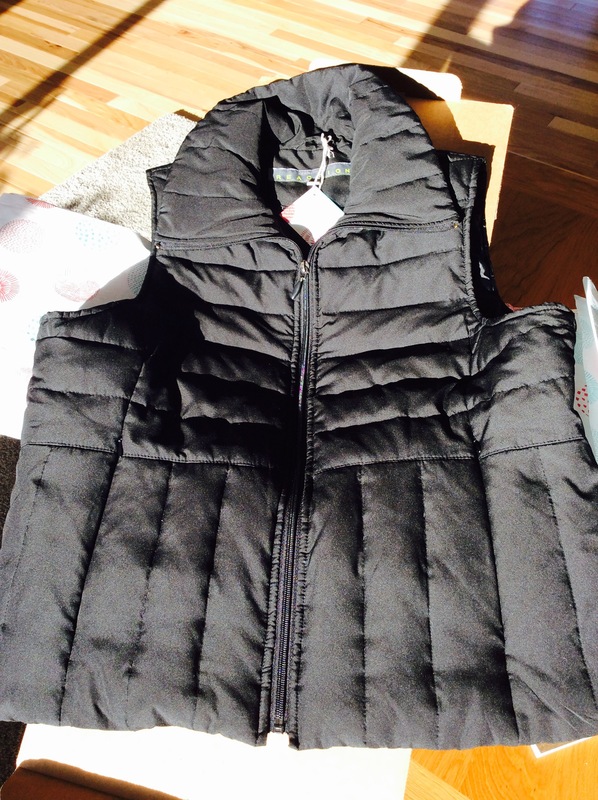 Finally, the vest I was most excited for, the Kenneth Cole Reaction vest. It looked brand new! I was ecstatic and ready to try on my haul! Everything fit well except for the Duluth Trading vest. I wasn’t overly surprised because I’ve lost a few pounds since moving to the farm and I’m hovering between large and medium sizes. Overall, I was impressed with the quality and fit of everything. 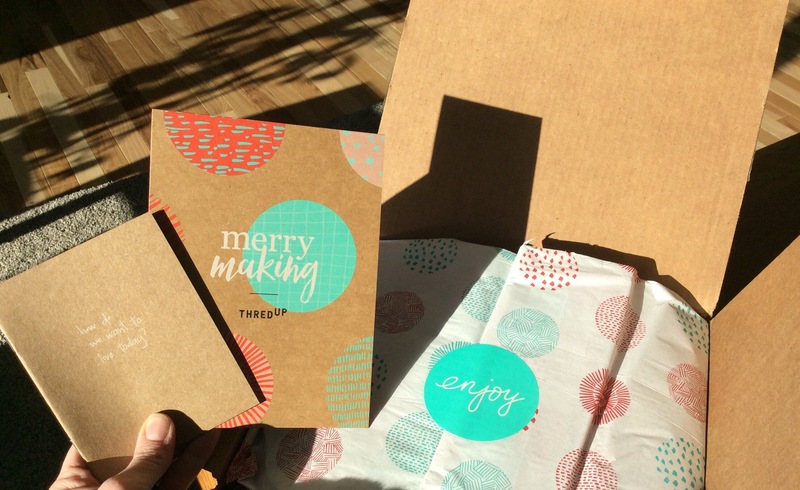 I recently placed a second order with ThredUP and look forward to receiving that box soon. I scored a pair of 100% leather western boots for $20 and another vest for only $6. I’ll be sure to update you on that order as I receive it! In the meantime, scroll back up, click on my attached link and try ThredUp yourself with a $10 credit from me! 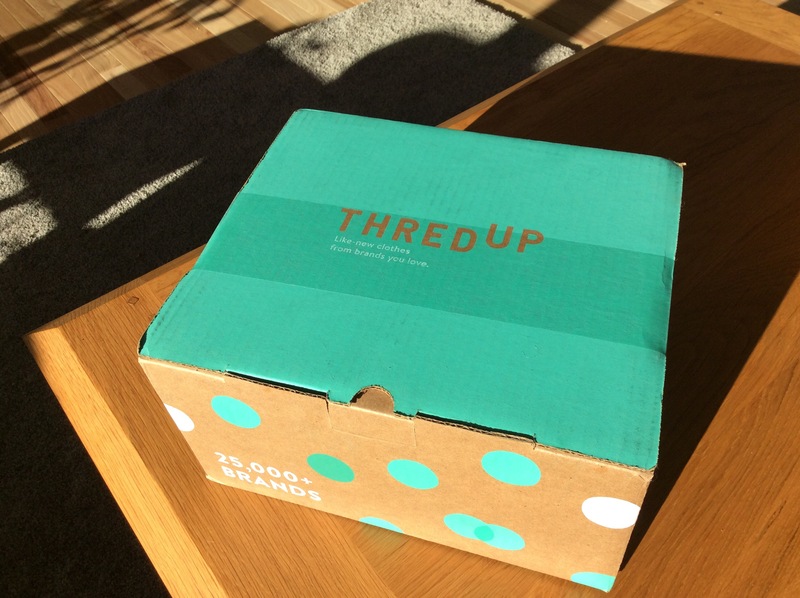 ThredUP Review #2 & Discount Link!